WeChat for PC download free. 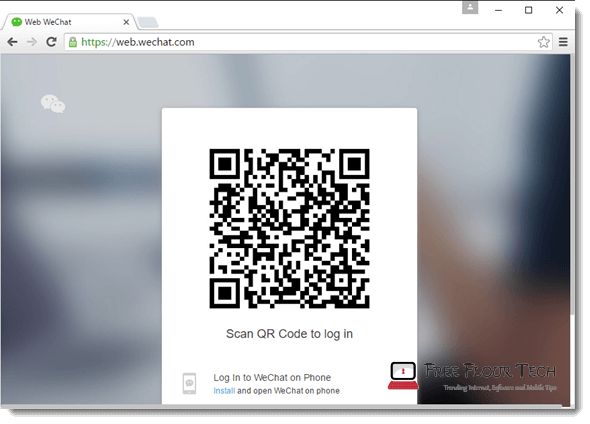 How to download, install and login to WeChat on PC Windows 10/8/7 or Mac without Bluestacks via web browser. WeChat has been one of the most widely used (perhaps just second to Whatsapp) messenging apps in the market for nearly a decade now. People have also been striving to try to use it on their Windows PC or Mac computer but most with no success. 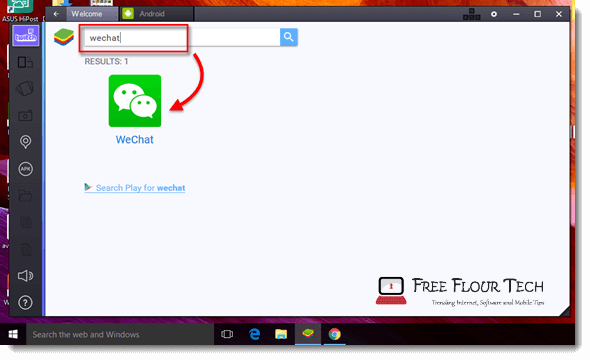 In this post, we will show you a simple tutorial on how to download WeChat for PC for free in Windows 10/8/7 or Mac. Like Facebook Messenger, if you get to use WeChat on your home PC or laptop computer, it would be so much convenient when it comes to quickly replying messages while you are working on your computer or when your phone’s is charging or run out of battery. Using WeChat for PC now is no longer impossible anymore. Update: Now that WeChat has implemented a way for users to use WeChat directly on their website (a web version of WeChat), you can now easily log into your WeChat account on the WeChat homepage and start using it. Guide is provided below. Wechat is originally made for mobile phones only. To use forcefully use WeChat on PC, we will need the help of a software called android emulator on our computer. An android emulator will be able to run any android app on your Windows PC or Mac computer. The software’s original intention is for developers to test their app before launching onto the store. Among all android emulators, we recommend Bluestacks 2 App Player. WeChat used to be mobile only app before the implementation of a web version of it. The web version started right after Whatsapp started its Whatsapp web. This is perhaps WeChat’s intention to follow the trend and start providing what people actually asking for (so long). Here’s a simple guide on how to use WeChat web directly from your computer’s browser. Visit web.wechat.com on your web browser (works on Internet Explorer, Microsoft Edge, Mozilla Firefox, Google Chrome and Safari). You will then be shown a QR code which you will need to scan using you phone. 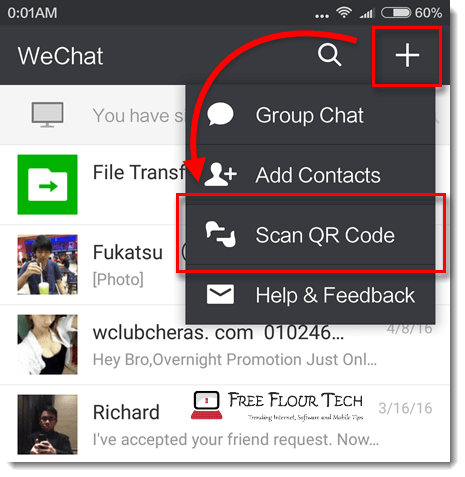 Open up WeChat on your phone, go to Discover, then Scan QR code. Point your camera to the QR code on your computer screen. When it’s successfully scanned, magic will appear and you can then use WeChat on your computer. You have to scan the QR code at least one time for WeChat to recognize you. You can check the log me in automatically next time so that you don’t always need to scan the QR code whenever you want to use Wechat for PC. But be warned that you might risk your private info, chat history, etc if someone else log into Wechat on the same computer you used. We advise you not to log into your WeChat web account when you use a public computer such as those in the airport, starbucks, cafe, or any other public place with a public computer anyone can use. First and foremost, download Bluestacks 2 App Player and install it. It supports both Windows PC (Windows 10/8/7) and Mac computer. Once you have installed it, launch Bluestacks 2. From the home screen in Bluestacks 2, search for WeChat APK. Install it. When you are asked to log into your Google account, do so like how you did on your phone. When WeChat apk for PC installation is done, you can launch it from the Bluestacks home screen or under the Android tab. 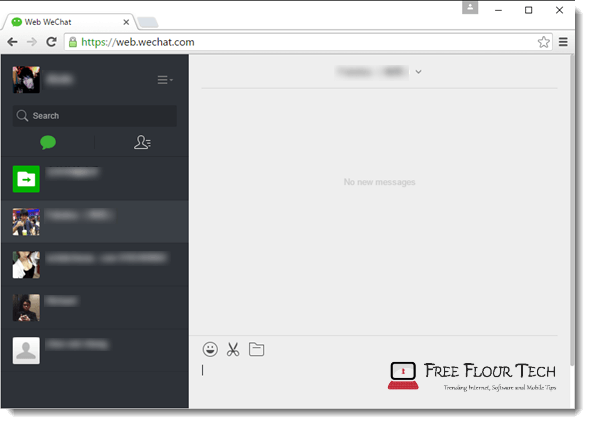 The first time you open WeChat on Bluestacks, you will need to login with your WeChat ID and password. If you have forgotten it, open up WeChat from your phone and head to the account info to retrieve or reset your account password. This can be done easily by following the on-screen instructions. Log in to WeChat for PC on Bluestacks after you get your ID and password. Enjoy using WeChat for PC. Update 1: Since WeChat has blocked installation from Bluestacks and doesn’t really encourage people to use from Bluestacks anymore, you would see an error message prior to installation showing that “your device isn’t compatible with this version”. Use the web WeChat instead. Update 2: Downloading and using WeChat for PC via Bluestacks, Andyroid or any other android emulator is no longer recommended. The best method now is to use WeChat web provided officially by WeChat group itself. A simple guide is added to this post above to show you how you can use WeChat Web directly on your computer browser.